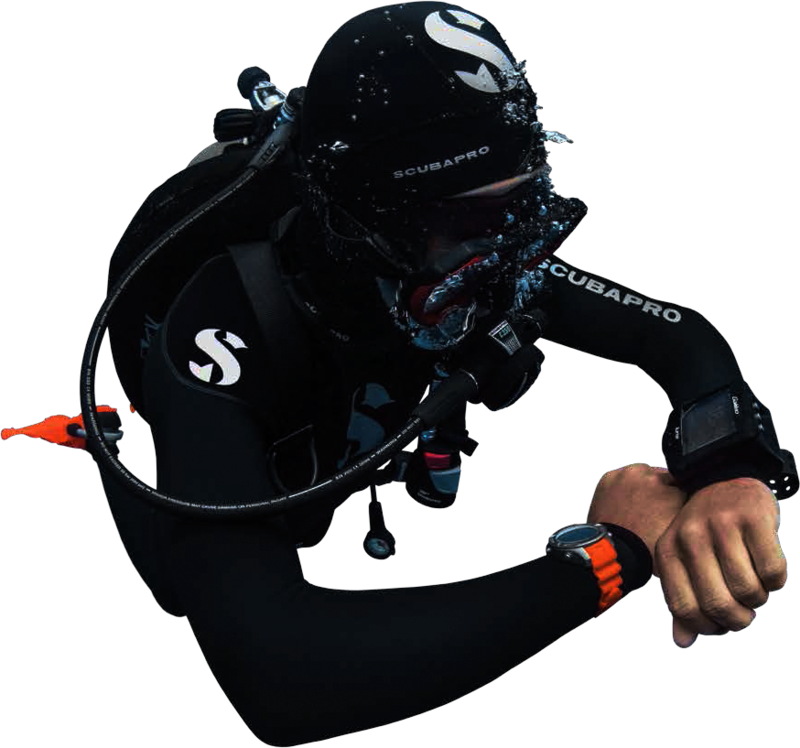 If you are thinking of becoming an Advanced Open Water Diver and to expand your limits, you should take SSI Advanced Adventurer Diver course in Tioman. 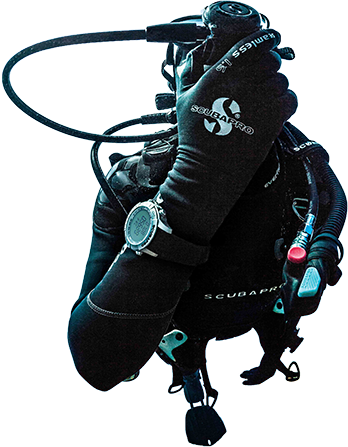 It helps build your confidence and expand your scuba skills and limits through five different Adventure Dives! The course is fun, challenging, and the best thing about it? It doesn't have an exam! Sign up for Advanced Adventurer now! Now that you have a taste of 5 different Adventure Dives, a good news for you is each Adventure Dive may credit toward the first dive of the corresponding SSI Specialty Diver Course! Specialty courses teach you new techniques and give you the tools to enhance your exploration. Contact us if you are interested in any of the courses and we'll arrange for you. In addition, you may wanna enrol in our SSI Rescue Diver Course to learn how to prevent and manage problems in the water and help others if needed. And don't forget to join us for Fun Dives!